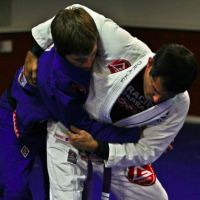 The omoplata has many different setups from Spider, Lasso and Sleeve and collar Grip Guard but shines when we go no-gi. Without our ability to control the opponent’s sleeve or collar, we need another method to control an aggressive opponent looking to pass. Omoplata is also of great benefit to those jiu-jitsu students with short legs that don’t feel effective when trying to apply the triangle choke on heavier opponents. the good news is that most of the triangle setups that you’ve learned may be applied to your omoplata attacks. 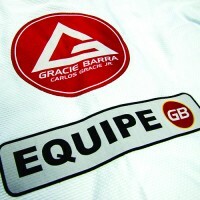 Let’s see some of the best omoplata variations as taught by Gracie Barra instructors. 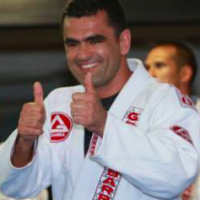 A good place to start our study of the omoplata is the closed guard with Prof. Daniel Ramos. 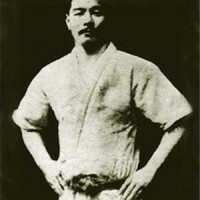 * Note the grips Prof. Daniel is using to prevent the opponent from rolling out. 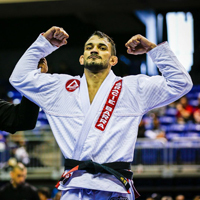 Prof. Draculino teaches us one of the most potent weapons of the spider guard player, the omoplata setup. * Note how Prof. Draculino finishes the omoplata not in the orthodox sitting forward way, but instead scoots back to place downwards pressure on the shoulder. 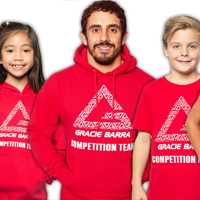 Prof. Victor Estima is one of Gracie Barra’s top competitors representing the Red Shield and in this video we see an advanced strategy of using lapels leading to the omoplata finish. One of my black belt friends who specializes in the omoplata claims that he sees the omoplata as 70% sweep and 30% submission. this sweep is one of the very best using omoplata against a standing passer. Prof. Philipe Della Monica shows a variation of the omoplata that you can attack from the mount. The pressure is applied to the opponent’s shoulder in a similar way to the more conventional omoplata. 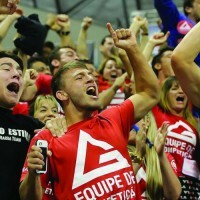 Next PostNext Is there progression in how you are being taught jiu-jitsu?